Melbourne - Two days after earning a fifth Cricket World Cup victory, Australia's best one-day cricketers will find out if they're in the mix for a five-test Ashes tour later this year. On Tuesday, Cricket Australia will announce its squad for a two-Test tour to the West Indies beginning June 5. Those players will also feature in an Ashes tour starting July 8 in Wales. Australia regained the Ashes by winning a home series 5-0 in 2013 after losing a series in England earlier that year. Cricket Australia will also announce its 2015-16 contracted players list and an Australia A squad for India. 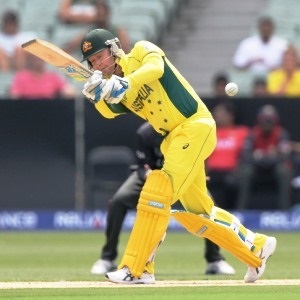 Michael Clarke is expected to lead the Australian Test side, having announced ahead of Sunday's seven-wicket win over New Zealand in the World Cup final that he's retiring from ODIs.